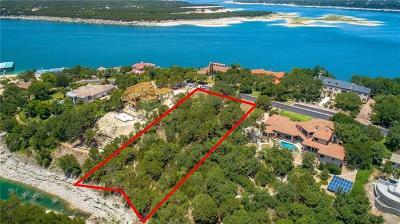 Vineyard Bay is a wonderful gated luxury home community on Lake Travis located off of Highway 620 between Lakeway and Mansfield Dam. 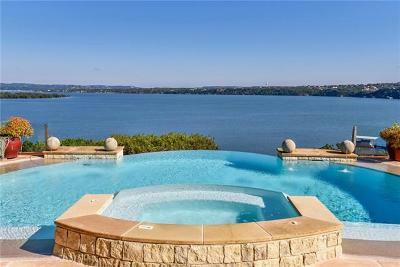 Vineyard Bay has long been one of the most sought after very exclusive, gated subdivisions on Lake Travis. Vineyard Bay has a private marina, private clubhouse, private tennis courts, a walking trail and a fabulous waterfront community pool. 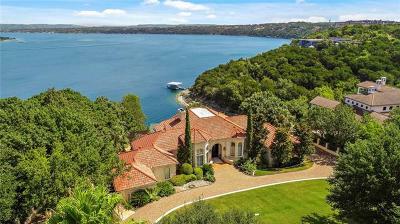 There are wonderful waterfront luxury homes in Vineyard Bay as well as homes with Lake Travis views, large lots, and homes with very private back yards. Shoppers will also love that they are only 15 minutes away from some great shopping at "The Shops at Steiner Ranch", "The Hill Country Galleria" in Bee Cave, and Lakeline Mall. 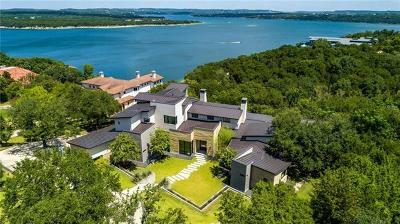 Commuters into Austin and Westlake Hills would be about 30 minutes. 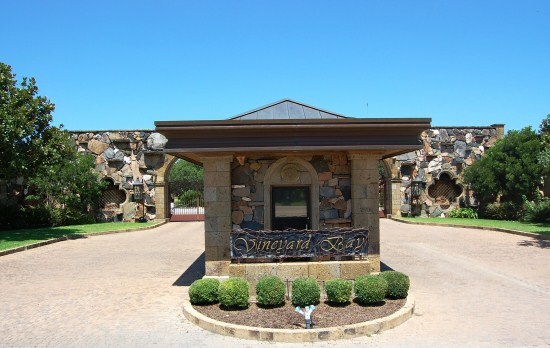 Homes for sale in Vineyard Bay typically range from around $700,000 to over $7,000,000.